It's that time of the year again when singletons go into hiding and loved up couples dominate the outside world. Personally I'm not overly bothered about V-Day, I just like that it makes my other half actually be a little romantic. And treat me to nice little pressies such as these from Baylis & Harding. Even if you're not loved up, it's a good excuse to treat yourself to something scrummy. I do love a good Baylis & Harding treat, and I'm sure you've noticed that by how much you may see them on here. But I just love the scents they produce and this one is no different. Pink Magnolia and Pear Blossom is such a beaut of a fragrance. It's subtle and sweet, yet homey and comforting, and I love the products this scent comes in. We all know I love a good candle, but I'm obsessed with the 3 Single Wick Candle Gift Set*, two silver and 1 pink, and the gorgeous scent, it's perfect right now. I've popped the two silver ones in my bathroom and the pink has firmly stayed in my lounge. They look very high end and they smell amazing. The quality of Baylis & Harding candles for the price in really really great. Then we have the hand duo*, definitely a necessity, not going to lie about that. I love the quality of Baylis & Harding's hand lotions full stop, and have a soap and lotion duo is magic to me in my bathroom. With this subtle floral scent it's too pretty, and the size of the bottles compared to the price is amazing. Definitely a good buy. Last, but certainly not least is this Large Heart Gift Set*, which is an absolute steal. You get body wash, lotion, butter, shower cream and bath crystals all in one gorgeous set. Personally I love the bath crystals and with the rose gold packaging it looks so expensive on the side of my bath tub. I do love a good Baylis & Harding gift set, and V.Day is the perfect excuse to receive one from a loved one, or even get one for yourself as a little love present from you to you. Which set would you hope for? Like this post? 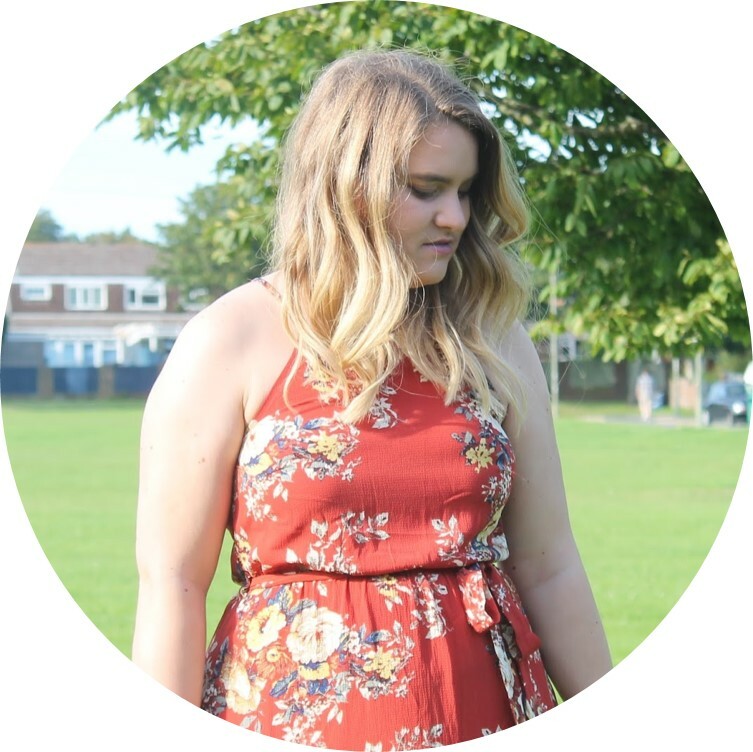 Click here to follow me on Bloglovin and keep up to date with more posts like this! The candles are amazing - so besotted with them right now! Ha I am so single, so I fear I will not be receiving one of these beautiful sets this year.